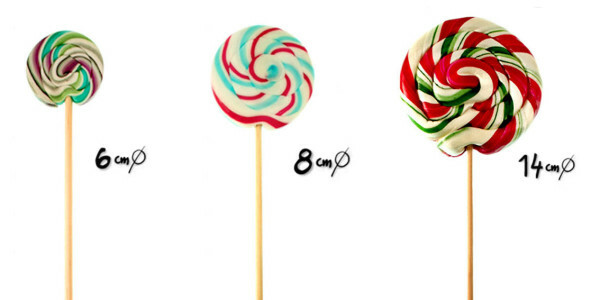 Multicolor, multi flavored, round, heart shaped or wherever your creativity drives you. 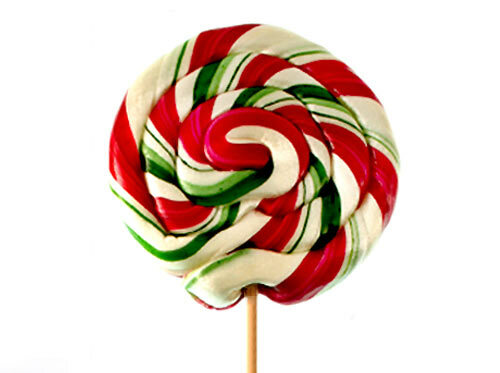 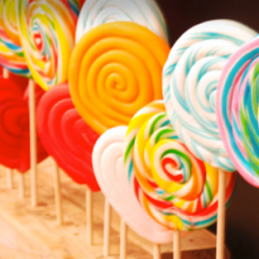 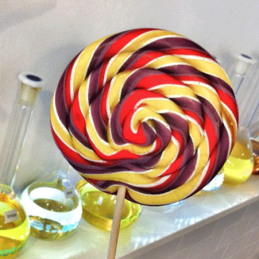 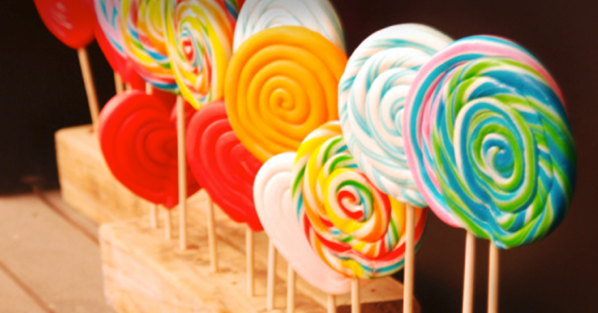 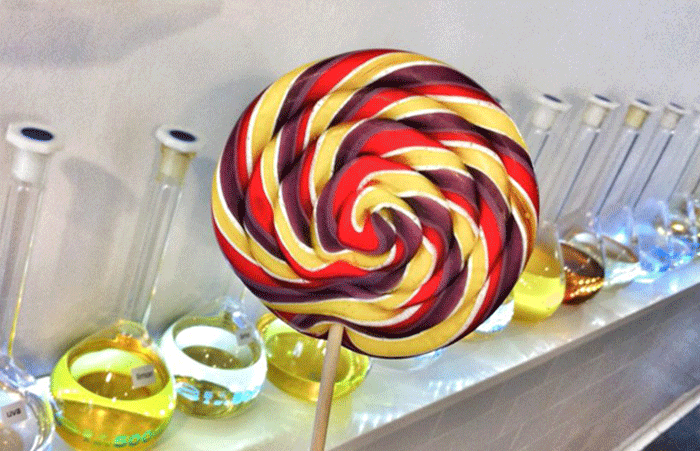 Our lollipops come in a variety of flavors, colors, shapes and sizes; wherever your imagination takes you, we can make into a beautiful lollipop! 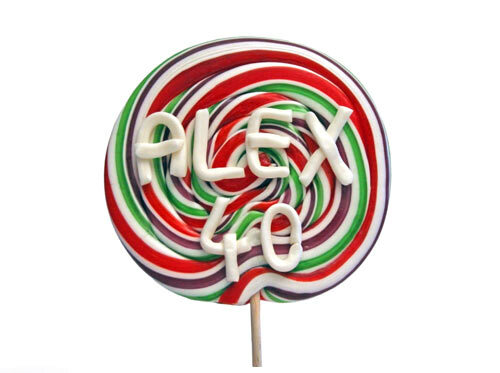 Weddings, birthdays, baptism, or any ocassion you would have we are able to write names, letters, numbers as well as simple brands and simple logos on each lollipop. 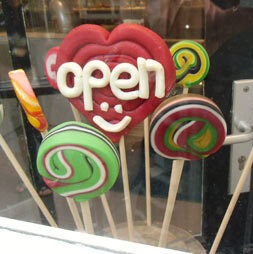 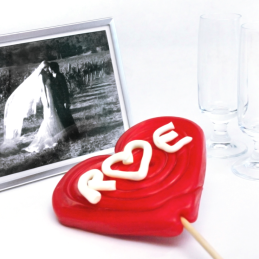 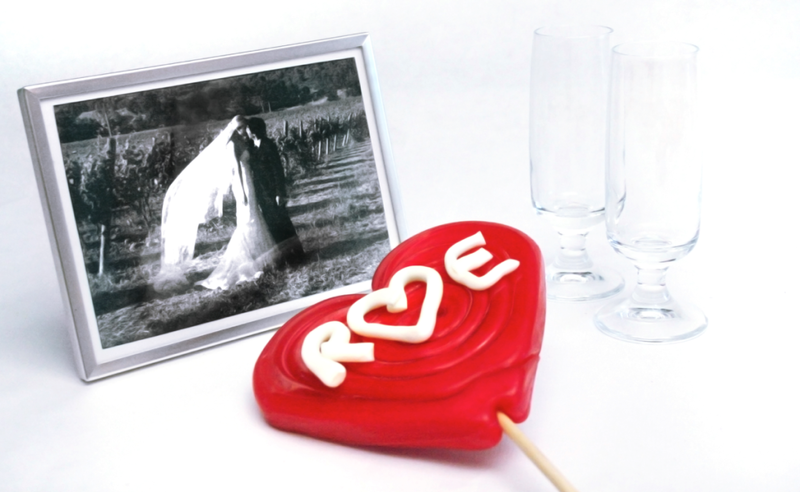 If you want to surprise someone, a personalized lolly is an original gift for all ages.